I hope everyone's 2019 is off to a great start. 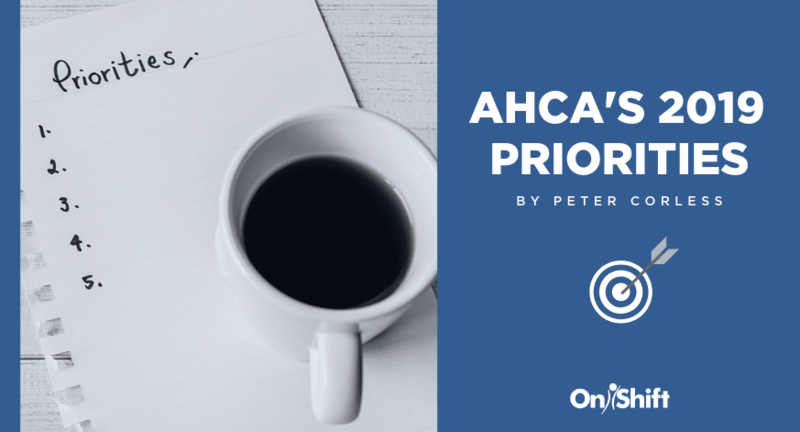 As the American Health Care Association (AHCA) Associate Business Member President, I wanted to take some time to brief you all on AHCA’s priorities for 2019. While AHCA/NCAL will continue to work on key initiatives from last year around Medicare, Medicaid, regulatory relief and federal regulation in the assisted living sector, they have a fresh set of goals they've set out to accomplish over the course of the next 12 months. As always, the association’s goal is to drive quality in all areas of long-term and post-acute care. As the sector continues to face occupancy challenges with a growing aging population, here are the association’s main areas of focus in 2019. The new payment method – which is configured based on patient characteristics, not therapy minutes – will come into effect October 1, 2019. That would seem to give providers plenty of time to prepare for the switch, but it will arrive before we know it. 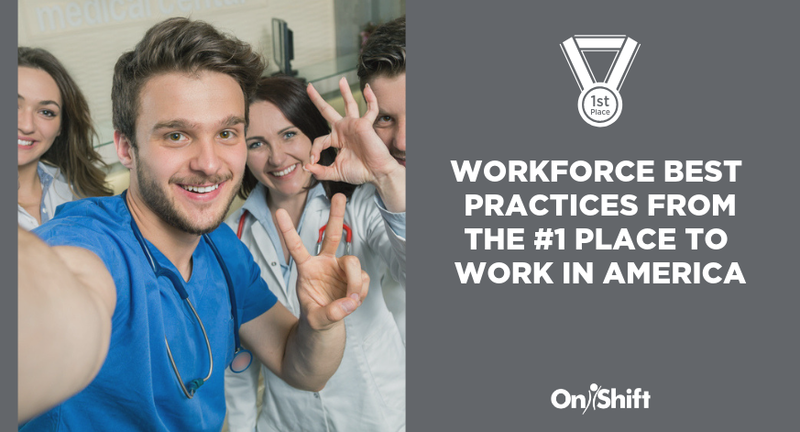 AHCA is all hands on deck, ready to help in any way that they can. The association has already held several webinars and training sessions to get everyone up to speed on the switch to PDPM and they will continue to keep providers updated on any developments, as well as offer support at state-level meetings leading up to and after the transition. 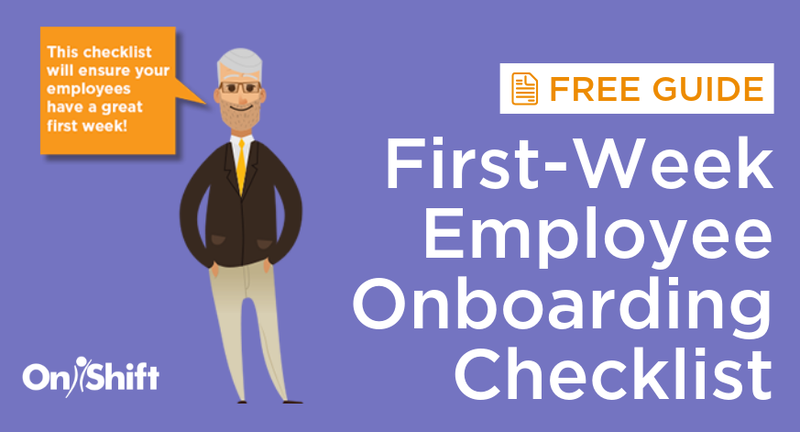 Although this new model will definitely have an adjustment period, we believe that it can have positive results, lead to better patient care and save providers time and money on administrative duties. We can’t rely on Medicare Part A to fix our margins as this has been a declining portion of total Medicare reimbursement. Providers need to focus on partnering with ACOs, and other strategies to improve star ratings and outcomes to maximize access to discharged patients. AHCA is making strides to help individual state affiliates with their Medicaid efforts. This has been seen in areas such as tort reform in Kentucky, reducing Medicaid pending delays in Illinois and helping states such as Texas and Oklahoma achieve increased provider assessments. AHCA has also been helping states with strategies to achieve Managed Care protections. An exciting new option that many providers have chosen is developing I-SNPs (Institutional Special Needs Plans) or LTC provider-owned plans. I-SNPs allow individual providers to become insurers to gain more profitability. To date, 22 providers have set up these types of plans, which in doing so, means they assume the risk and must properly manage it. AHCA will educate interested provider members about provider-owned plan opportunities throughout the year. 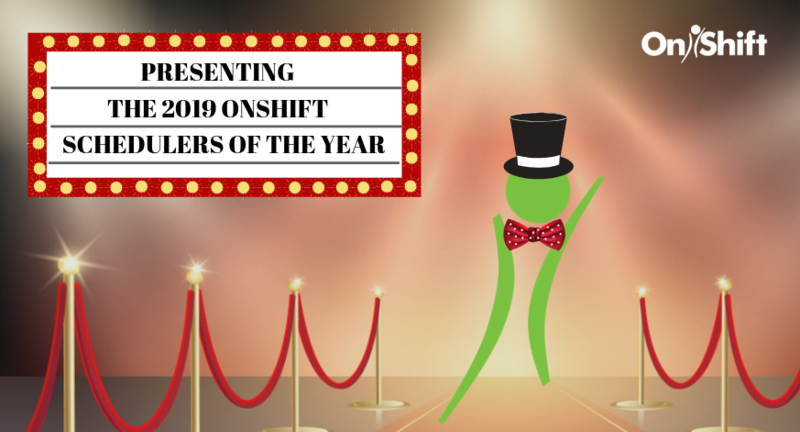 Here’s to a great 2019 and please feel free to reach out to me at pcorless@onshift.com if you have any questions or feedback about AHCA’s priorities for the year ahead.